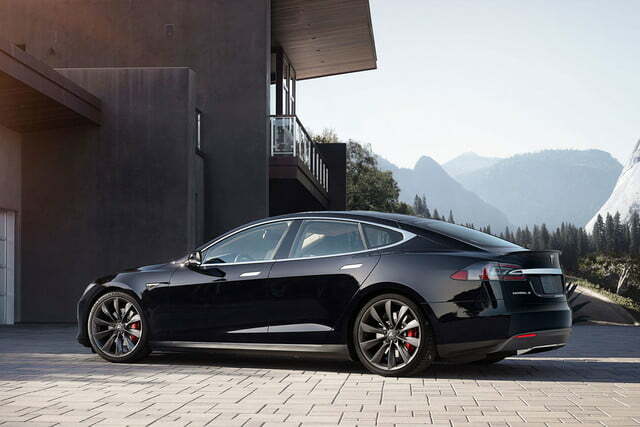 Tesla’s Model S has held a firm grasp on the luxury electric sedan market, and at this point, several automakers are kicking themselves for letting the startup EV manufacturer take such a commanding lead. 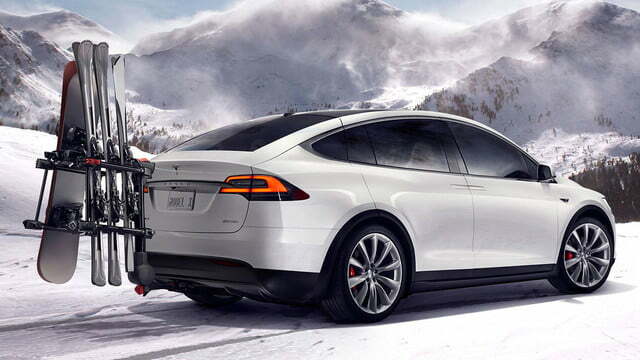 But now, a few key players are working on competitive models that will seek to unseat the Model S with advanced powertrains and (in most cases) the backing of far more capital. 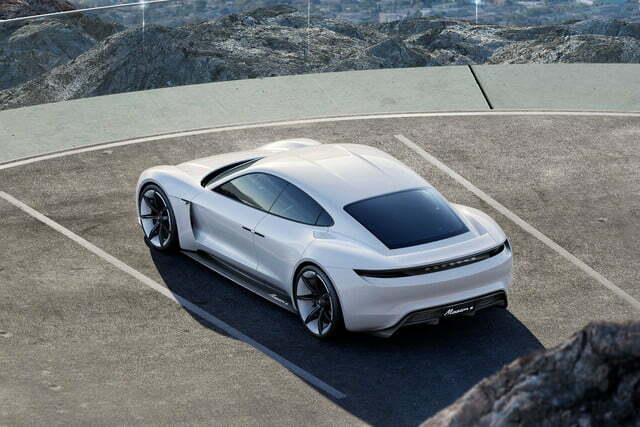 At the Frankfurt Motor Show, after months of rumors, Porsche took the wraps off its first all-electric, four-seat sports car, the Mission E Concept. 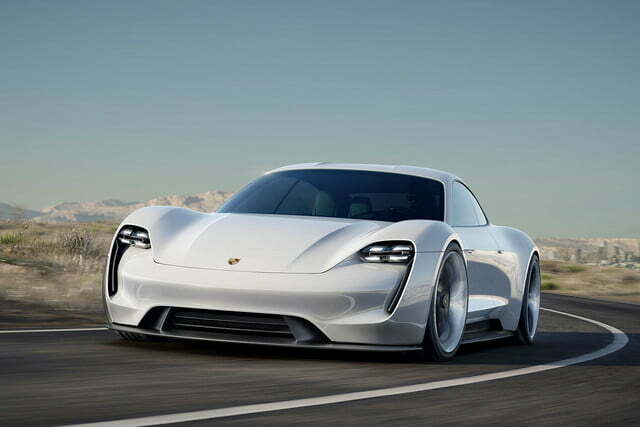 Boasting over 600 horsepower from an 800-volt e-drive system derived from Motorsport applications, two permanent magnet synchronous motors (PMSM) – just like the Le Mans winning Porsche 919 hybrid – drive all four wheels and recover energy while braking. 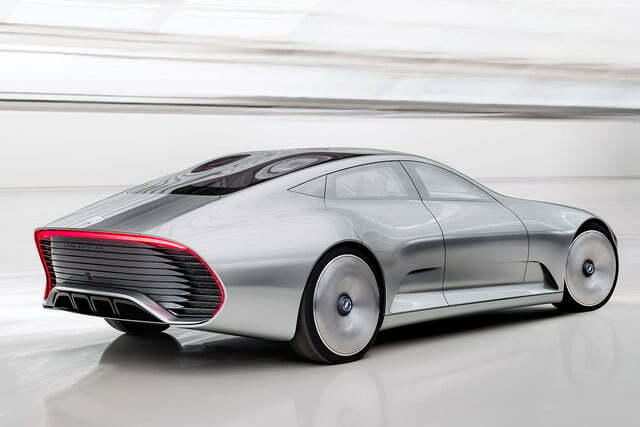 The combination propels the Mission E to 62 mph in 3.5 seconds and to 124 mph in under 12.0 seconds. In addition to all-wheel drive, the Mission E borrows four-wheel steering from models like the Porsche 911 GT3 and uses an advanced torque-vectoring system to keep power down. 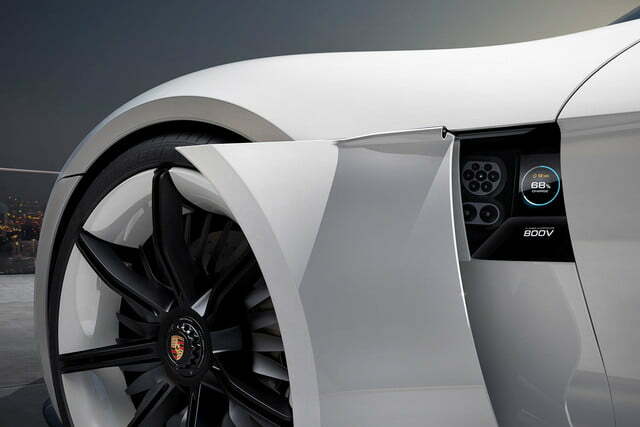 Porsche claims the e-drive system can accelerate with its full power repeatedly, unlike other electric systems, and helps the Mission E lap the Nurburgring in under eight minutes. 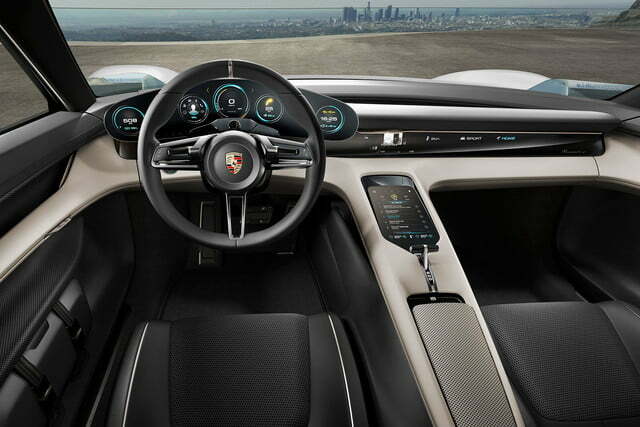 Other highlights include a 15-minute charge time (for 80 percent of the batteries full capacity) and a 500-kilometer/310-mile maximum range. 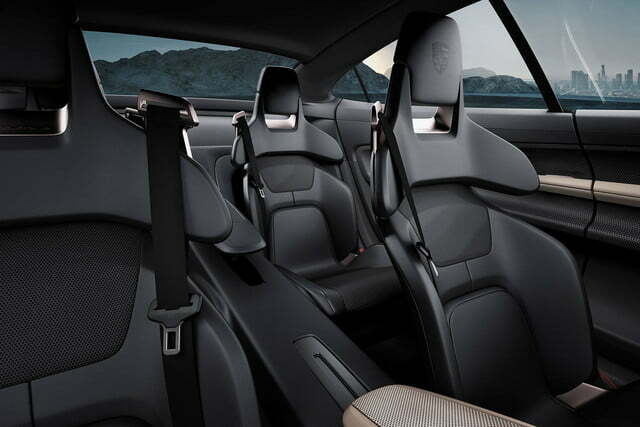 These feats are possible thanks to the “Porsche Turbo Charging system’s lighter, smaller gauge copper cables that are sufficient for energy transport.” The 800-volt system can also be adapted for standard 400-volt charging systems at a slower recharging pace. 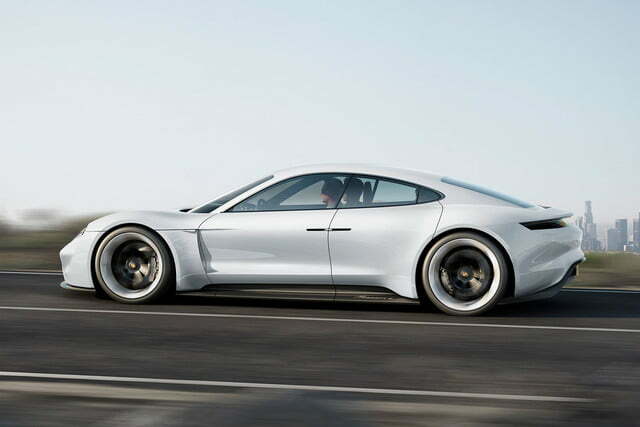 The design is inspired by Porsche’s 918 Spyder and 911 Carrera, including a sweptback roofline and low, squat stance. 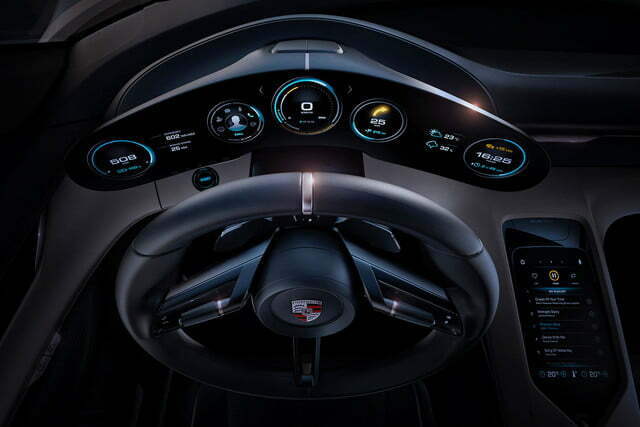 The Mission E also uses a new type of Matrix LED headlight in Porsche’s four-point headlight design. 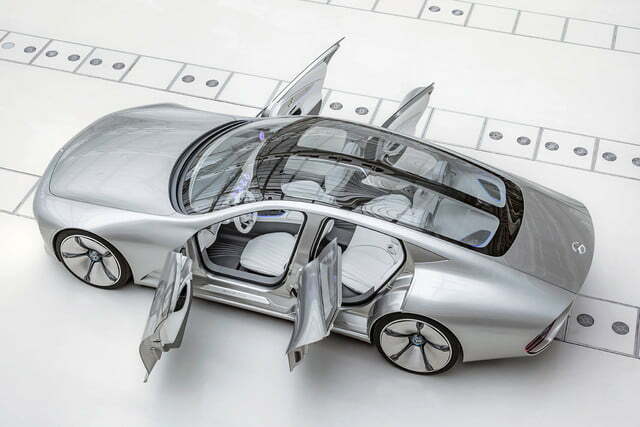 The lack of a B pillar gives the concept a two-door coupe look and the doors open in suicide-style. 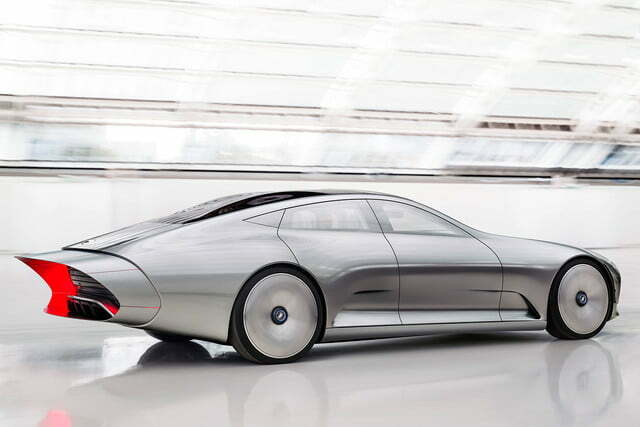 Also at this year’s Frankfurt Motor Show, Mercedes-Benz introduced the Concept IAA (Intelligent Aerodynamic Automobile). 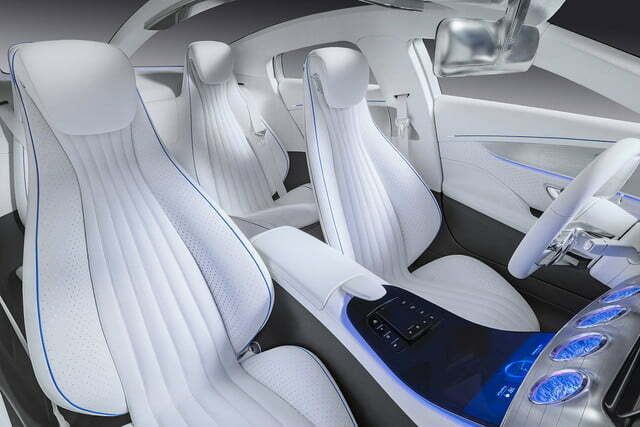 Though the focus of the car was on its “digital transformation” capabilities, its styling and shape gave design cues about Mercedes-Benz’s rumored Model S rival. 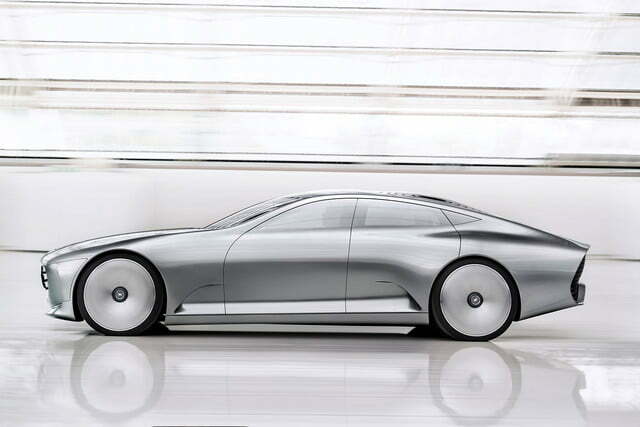 The IAA features a minimal coefficient of drag of just 0.19, far less than modern sedans, which was achieved by a dynamic body structure that changes shape at the push of a button. 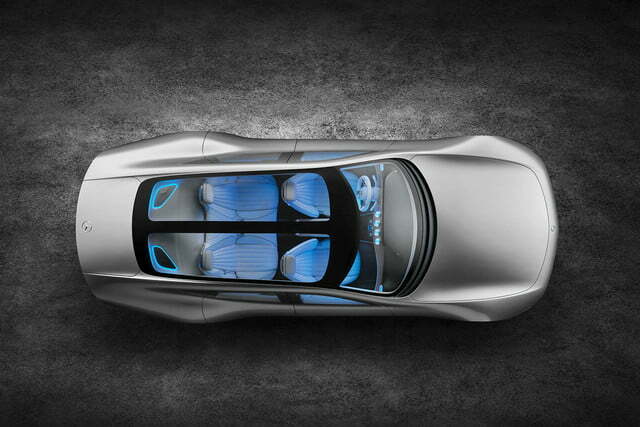 Eight pieces of the IAA’s rear extend by 15 inches, reducing turbulence and improving airflow. 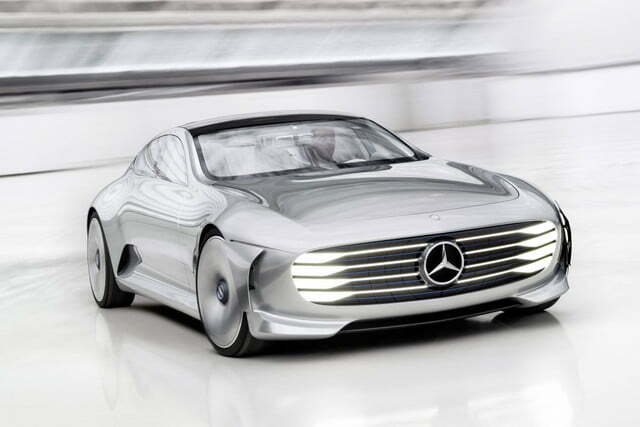 The “Active Rims” also adjust to become totally flat for better aerodynamic properties. 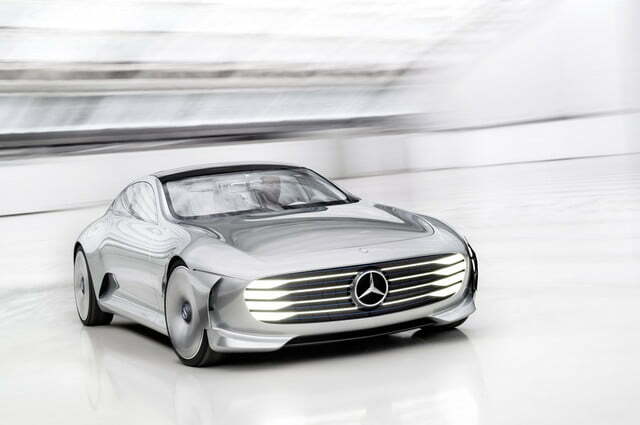 If the operator doesn’t transform the car manually, it will automatically adjust at speeds over 49.7 mph. 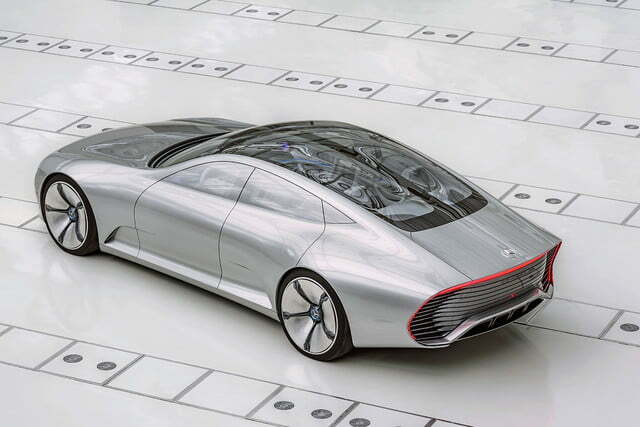 As for what might power a production version of the IAA Concept, Mercedes-Benz development boss Thomas Weber revealed that the German automaker is working on an electric powertrain for its Model S rival that will have a 249-311 mile range. 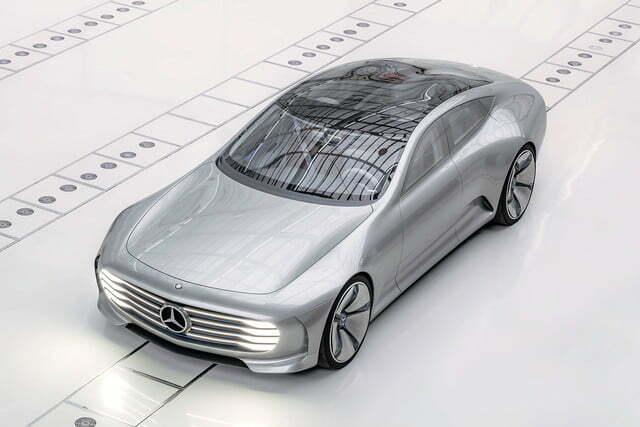 Though we don’t currently have any more specific information, expect the brand’s Electric Drive experiments to parlay into a technologically advanced rival in the next couple years. 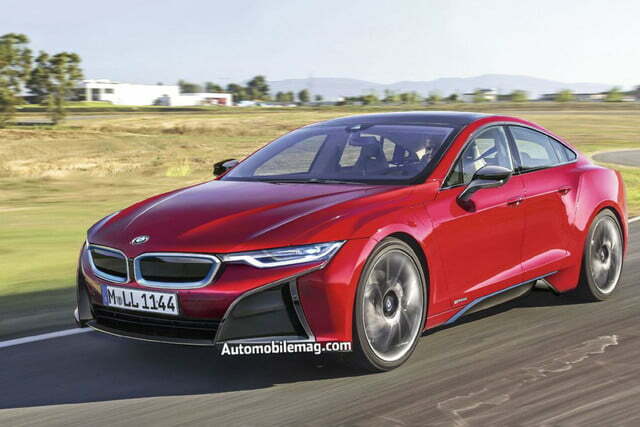 BMW has been long-rumored to add a third i-Series model, and a sedan is the most likely form for the German automaker’s new addition. 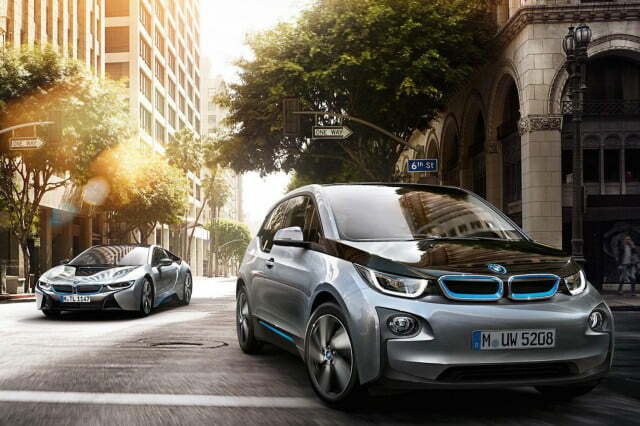 BMW is promising excellent interior space for its i5 thanks to a battery placement between the rear wheels and the longer shape compared to the i3. 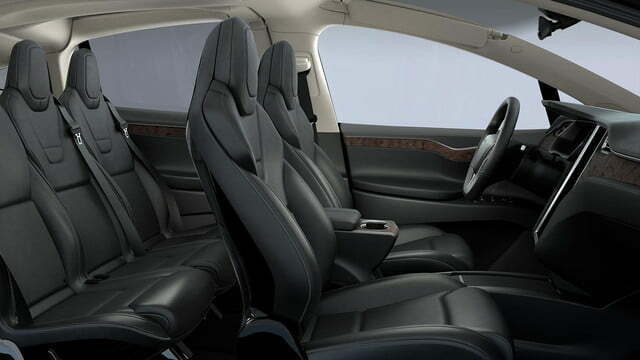 The i5 will have the most room of the current i-Series models and will offer trunk space to rival other sedans on the market. The latest news is that the i5 will reportedly come in two versions: a plug-in hybrid like the i8, and a full electric version, like the entry-level i3. 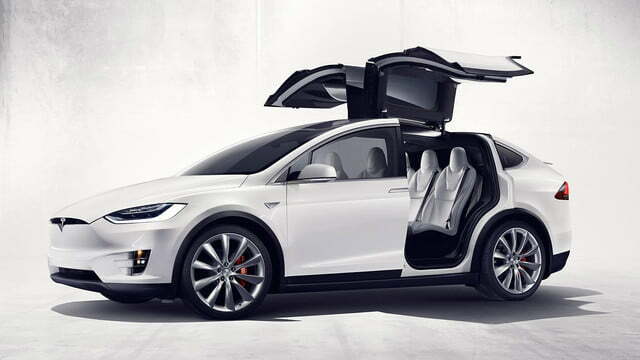 The electric-only model will pair a rear-mounted 225 horsepower electric motor with a front-mounted 135 HP motor good for a combined 360 horses. As for the hybrid, a more potent 275 HP rear-mounted electric motor will be paired with either a three or four-cylinder motor up front. Both versions will feature torque-vectoring all-wheel drive and a curb weight of under 3,450 pounds thanks to extensive use of carbon fiber. 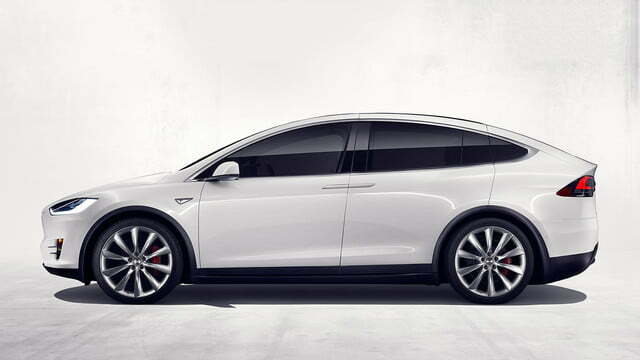 Obviously the fully electric version is a more direct competitor for the Tesla Model S, and while Tesla puts as much as 691 HP within the Model S’s body, the i5’s proposed weight is about 1,500 pounds less than the Model S. Between now and 2019 Tesla has quite a bit of time to improve its Model S, but the performance EV market should be quite interesting come 2019. 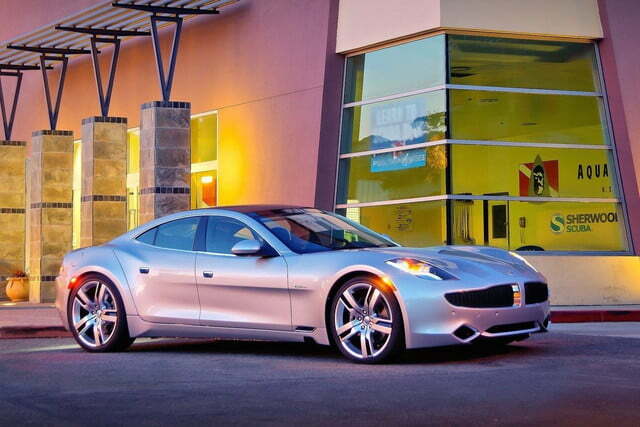 Before you mock, consider that the re-born Karma/E-Lux has already learned a lot thanks to its mostly failed attempt to penetrate the high-end electric sedan marketplace back in 2011. Now with more money in the bank thanks to a new parent company, Wanxiang, the Karma will be produced in modest quantities sometime next year or early 2017 out of a new factory in Southern California. 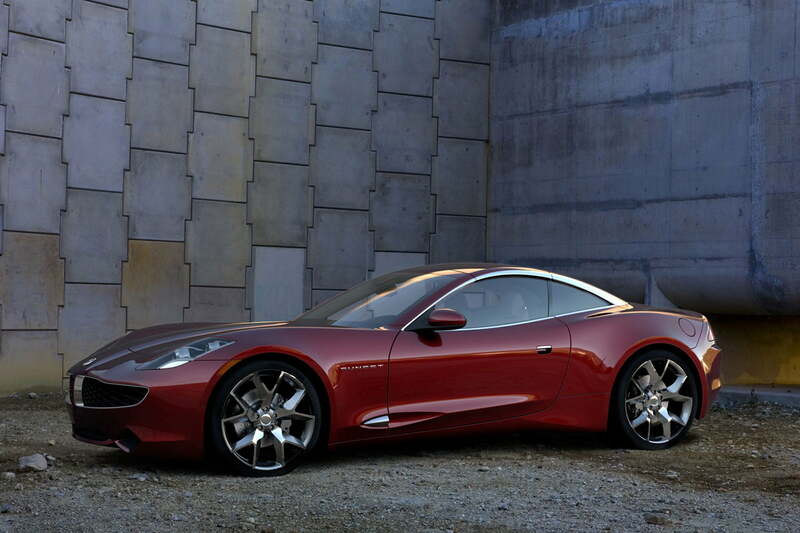 Relying on a bold design, the Karma/E-Lux will likely gain minor updates to its 403 horsepower range-extending electric powertrain to help it compete more directly with the Model S and other rivals. 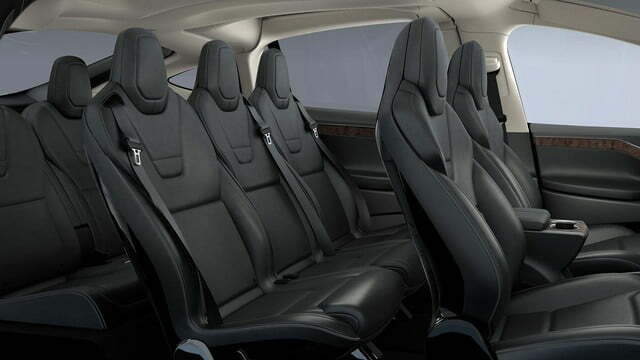 If its new production process also includes the use of lighter weight materials, the electric sedan could offer decent performance as well. While the Karma may remain a niche product, some heavy powertrain updates could attract wealthy EV customers who won’t have to sacrifice too much in the name of design. 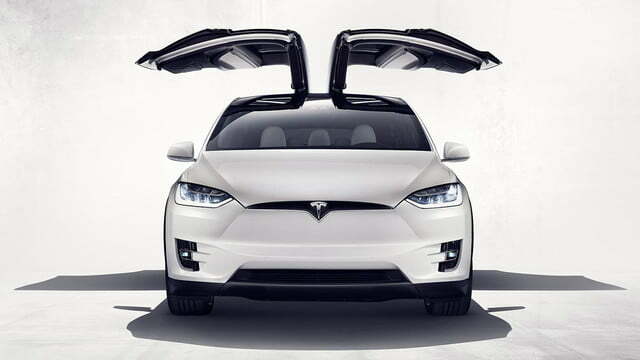 As for the rest of the field, some potentially large players like Audi are focusing on electric crossovers, an area where Tesla is only now just foraging with the Model X, while startup EV manufacturers in China are cropping up all the time. 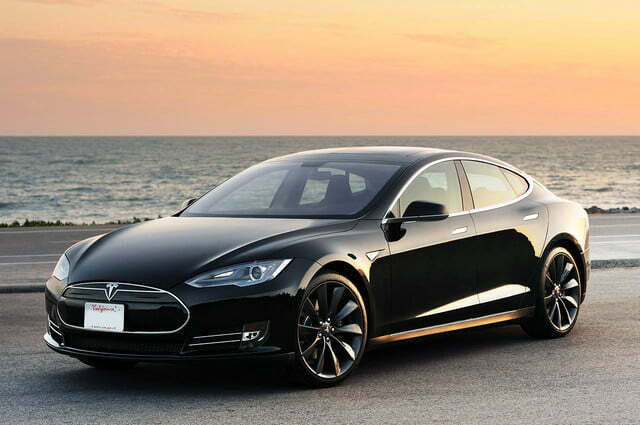 As battery technology becomes more affordable, new entrants into the electric sedan space may strike gold with a winning design and long-ranged powertrain, but with the industry’s biggest brands spending billions on R&D, it will become increasingly difficult for smaller manufacturers to find success without experimenting in alternative energy methods. 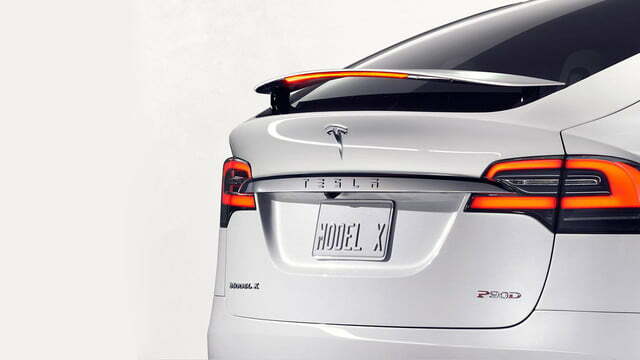 Tesla won’t just roll over for the pending competition, either. 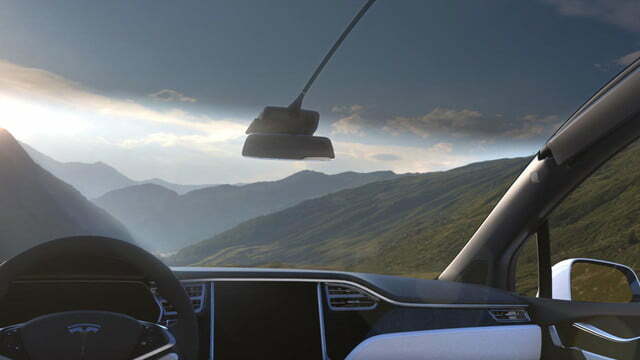 Future generations of the Model S will no doubt improve styling, electric range, and interior quality to maintain relevance. Get ready for a silent, fast-moving battle.